So far Elizabeth Oneil has created 13 blog entries. 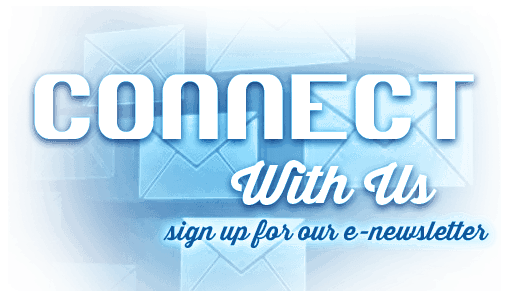 Take part in the Fair art scene! Meander across the Fair Park as you explore the new Cow-Temporary Art Walk. Complete the Cow-Temporary Art Walk and take home a prize! Pick up prizes in the lobby of the Exposition Center near the Young People’s Art Exhibit. 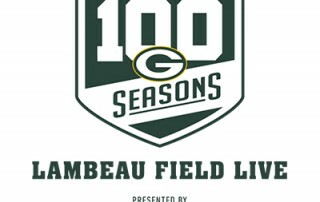 Admission tickets at the gate are $14 for adults (12 & over) and $8 for seniors, military/veterans with ID & youth. Children 5 & under are FREE. Barn quilts were originally conceived as a way to encourage economic development by promoting agritourism in rural areas of Wisconsin. This year’s winning quilt will be displayed on the south side of the Sheep & Goat Barn. Look for other beautiful barn quilts on the Compeer Financial Discovery Barnyard, the Cattle Barns and the Swine & Goat Barn. The WonderFair Wheel is North America's largest traveling Ferris wheel. Located on the west side of State Fair Park, the WonderFair Wheel pres. by Meijer features 36 fully enclosed, brightly colored gondolas. Each gondola has a capacity of six people, and one gondola offers accessible seating. The ride time from start to finish is approx. 10 minutes, and an average of 1,100 fairgoers can ride each hour. Rides cost $5 per person. 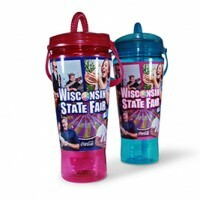 Get the official Wisconsin State Fair Souvenir Cup! This 32 oz. cup is filled with your favorite Coca-Cola product for only $6, and refills are just $3 at any participating vendor location.